Vinyl LP pressing. 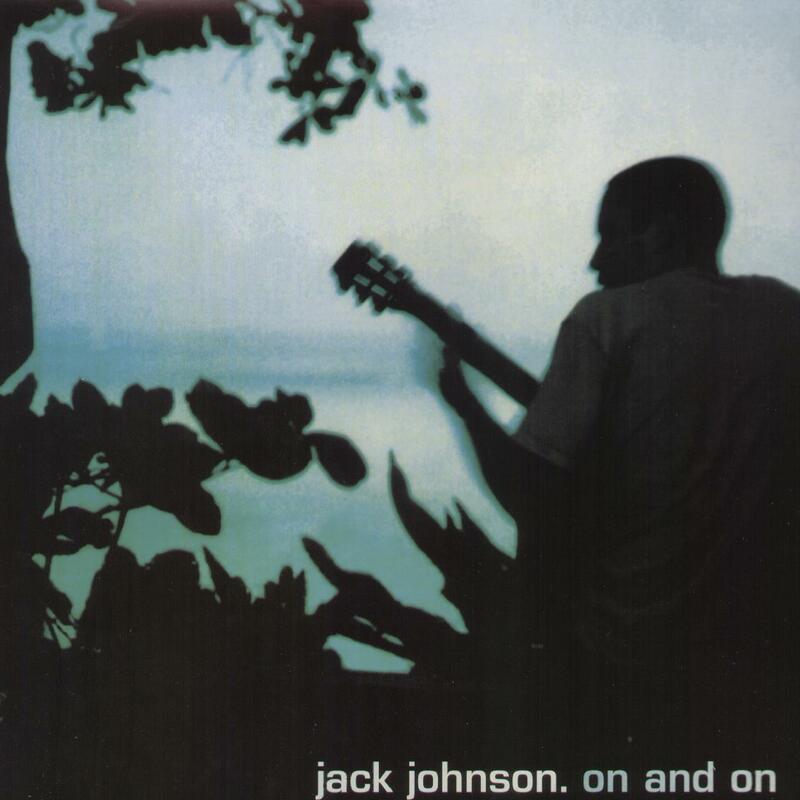 2003 release, the sophomore album from the acclaimed singer, songwriter and surfer. Adam Topol played drums and percussion while Merlo Podlewski played bass. The album was recorded at The Mango Tree studios in Hawaii. 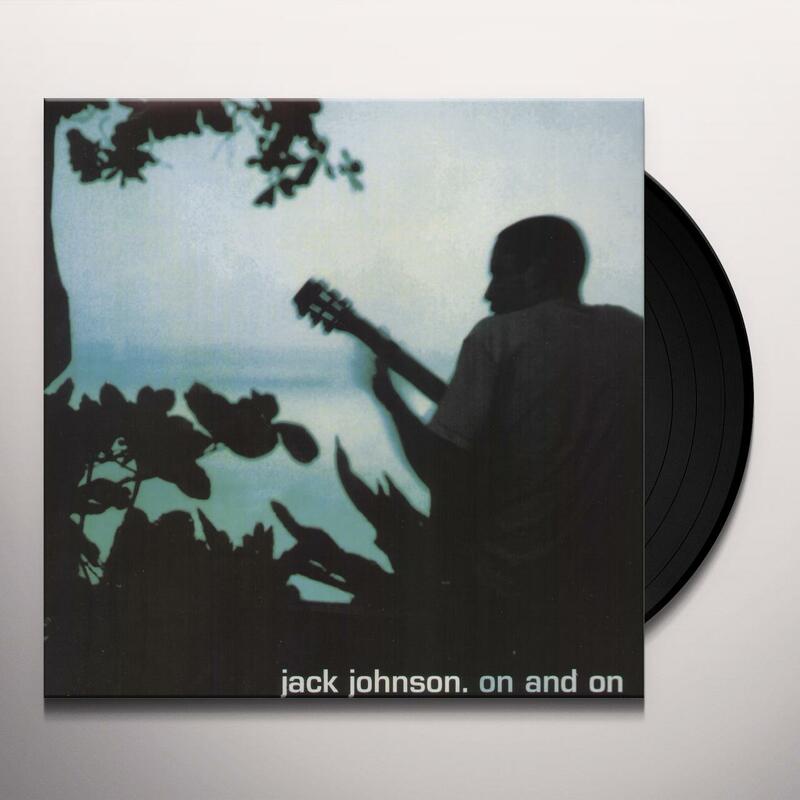 Be first to know about Jack Johnson merch.